The one musical group that echoed from every house is making its grand return and bringing back a colossal and euphoric wave of nostalgia that has already enveloped the country in its grasp. 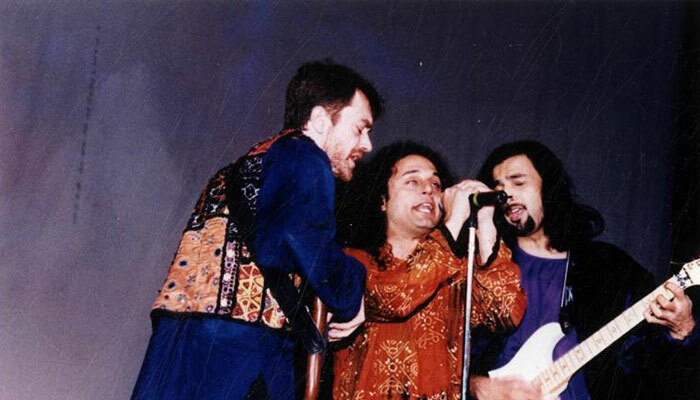 One of South Asia’s biggest rock bands, Junoon reigned over hearts from 1995 to 2005, touring all across the world and producing hit songs that offered a perfect blend of Pakistan’s cultural elements with sufi and poetic characteristics assorted with rock music. 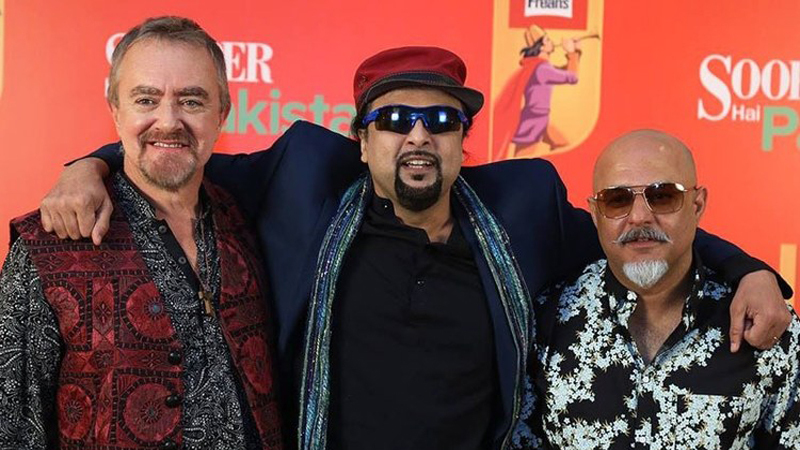 In partnership with Sooper, Geo is reuniting the acclaimed group with members Ali Azmat, Salman Ahmad and Brian O’Connell buckling up to rock the country at a striking event on December 25 at the DHA Sports Club in Karachi. To become part of musical history getting recreated, tickets can be bought from TCS’ express center as well as Yayvo.com. While the spots for Bronze Circle and Platinum have already been sold out, Pink, Silver and Gold are still up for grabs.